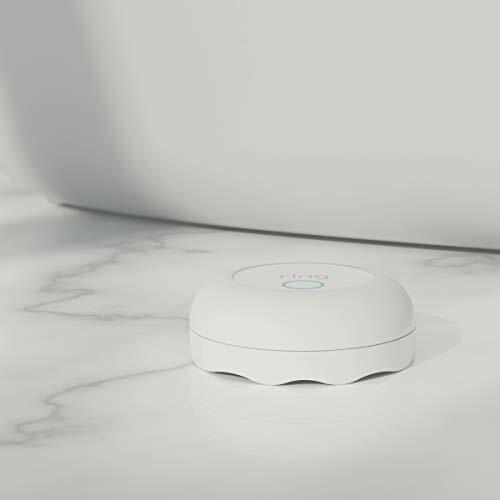 Product prices and availability are accurate as of 2019-04-20 06:20:19 EDT and are subject to change. Any price and availability information displayed on http://www.amazon.com/ at the time of purchase will apply to the purchase of this product. 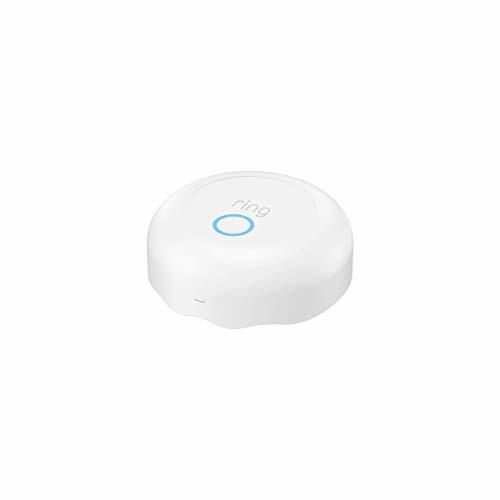 Ring Alarm Flood and Freeze Sensor protects your home from flood and water damage. Get alerts on your smart phone when water or low temperatures are detected. Easy setup in minutes-without tools or professional installation. Requires Ring Alarm Security System (sold separately). 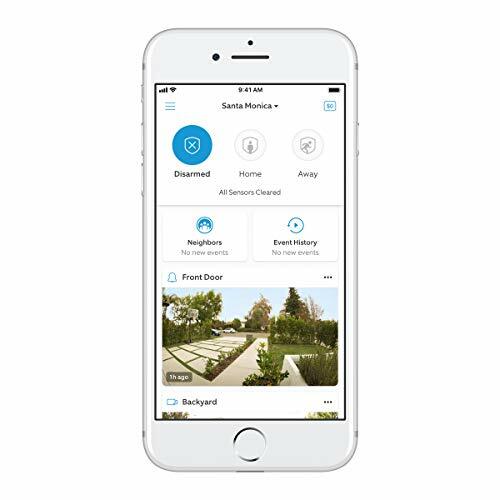 Manage Ring Alarm Flood and Freeze Sensor and other Ring products with the Ring app. Battery life 3 years max. Batteries are replaceable. Optional 24/7 professional monitoring is just $10/month. No contracts or cancellation fees.